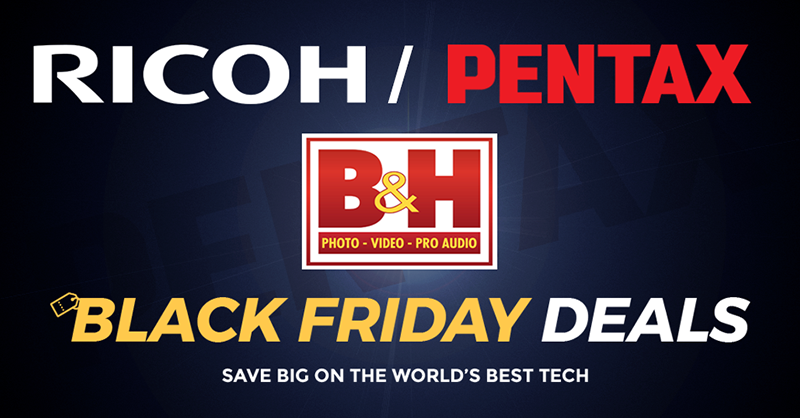 PENTAX/RICOH Black Friday deals on B&H Photo! PENTAX K-1, new lenses etc. HD PENTAX-D FA 645 35mm F3.5 AL [IF] announced!